Welcome to Natural Family Medicine! All too often, traditional medicine does not offer the right solutions to resolve underlying causes of health conditions. That is where naturopathic medicine comes in. Given the proper tools and strategy, the body has the ability to heal itself. Take control of your health today. Learn more by sending me an email or by calling me at 612-250-2804. We will schedule your first consultation and, together, we will create a plan that will lead you down the path to optimal health. My name is Dr. Stephani Waldron-Trapp, and I am a naturopathic doctor. I am trained as a primary care physician and am a registered naturopathic doctor here in Minnesota. My medical training provides me with the ability to treat you as a whole—not just your symptoms. Among my many services, I can perform a physical exam, order labs and prescribe high-quality supplements that will help you attain a healthier, happier lifestyle. I have a passion for educating people on ways to achieve optimal health and feel their best. Each month I focus on a health topic and create weekly blog posts and host a WellnesSeries class related to the topic. For updates on health topics, events and weekly blog posts, like me on Facebook! I have compiled a list of useful resources that can help you take ahold of your health for a happier future. 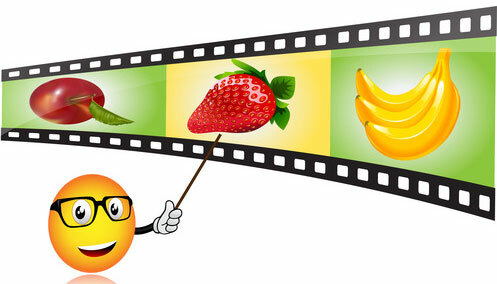 Check out useful websites and books, read my blog or even try out a new recipe. 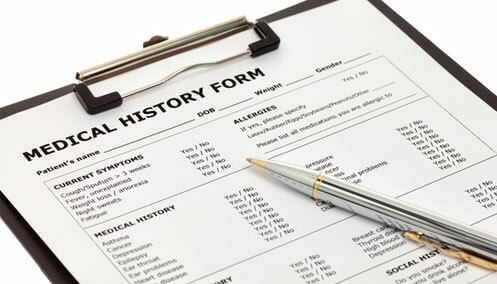 I will often ask new and existing patients to fill out certain forms and questionnaires, and to bring those forms with to the next appointment. You’ll find the most-used forms here for easy access. 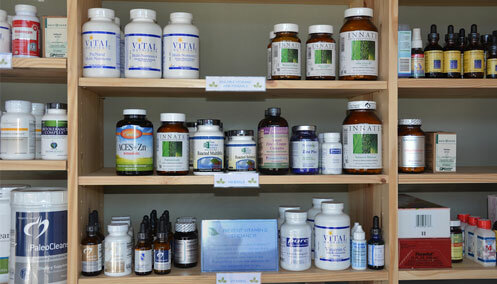 I offer high-quality supplements to my existing patients at a discount. Order your supplements today. Take something often? Consider ordering in bulk to receive an additional discount!